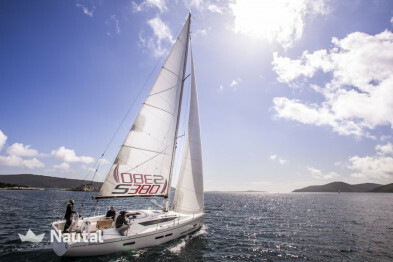 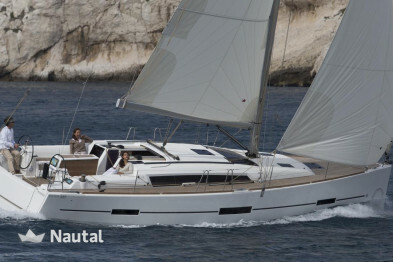 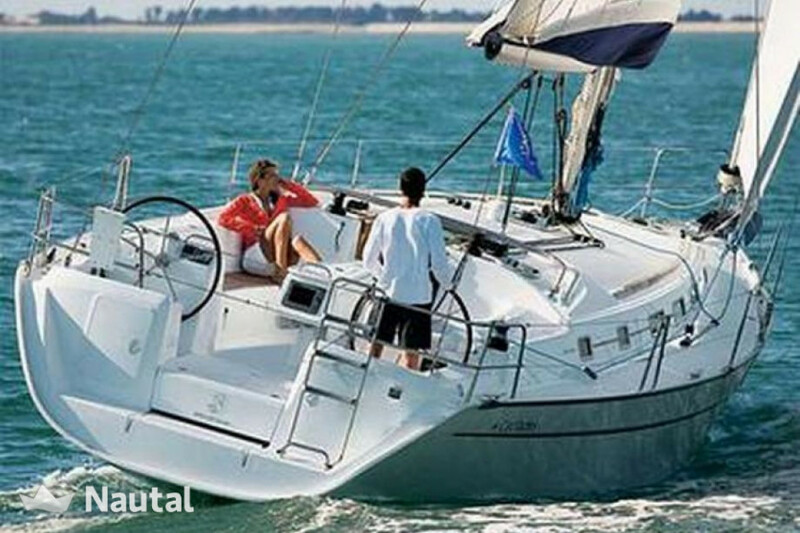 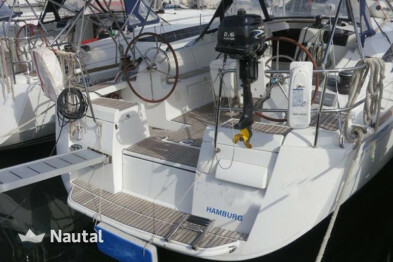 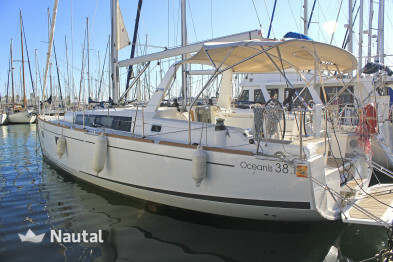 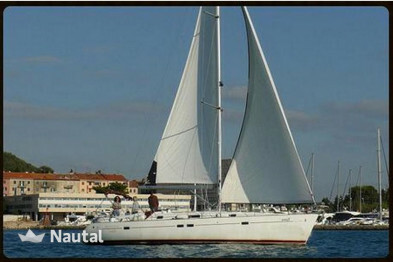 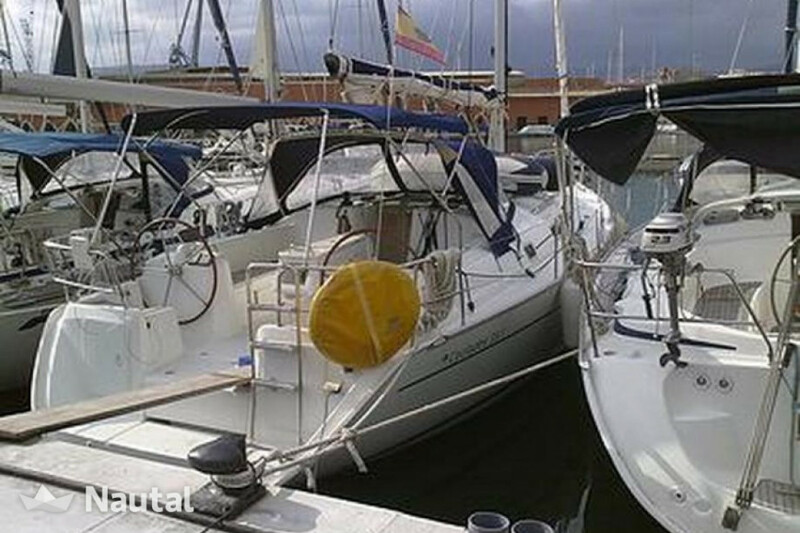 Beautiful sailboat rental for a holiday in the Mediterranean. 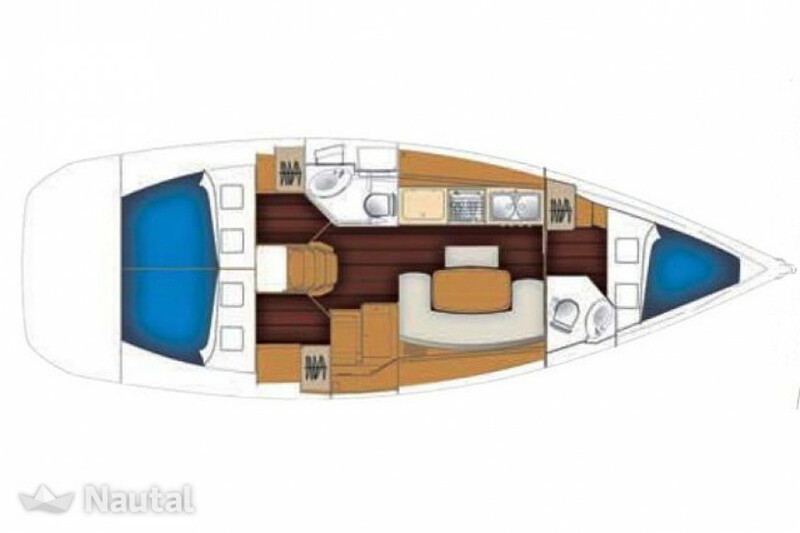 With almost 12 meters long and almost 4 wide, this yacht offers a comfortable seaworthiness for a maximum group of 8 people during the day. 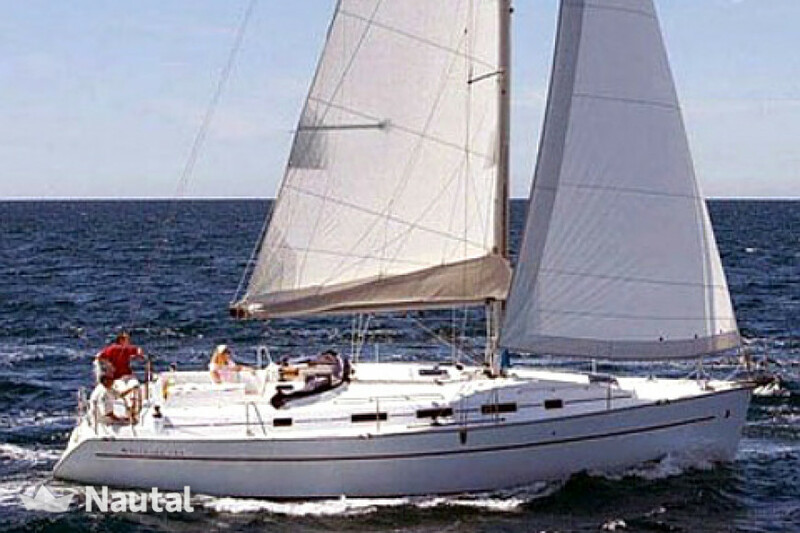 It has 3 cabins, 2 bathrooms and convertible lounge, which allows widely accommodate 8 people. 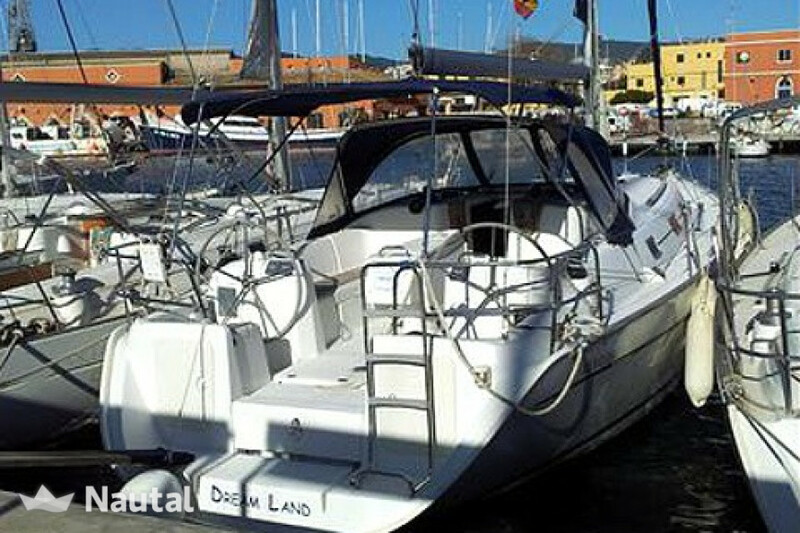 Ideal for long stays with family or friends. 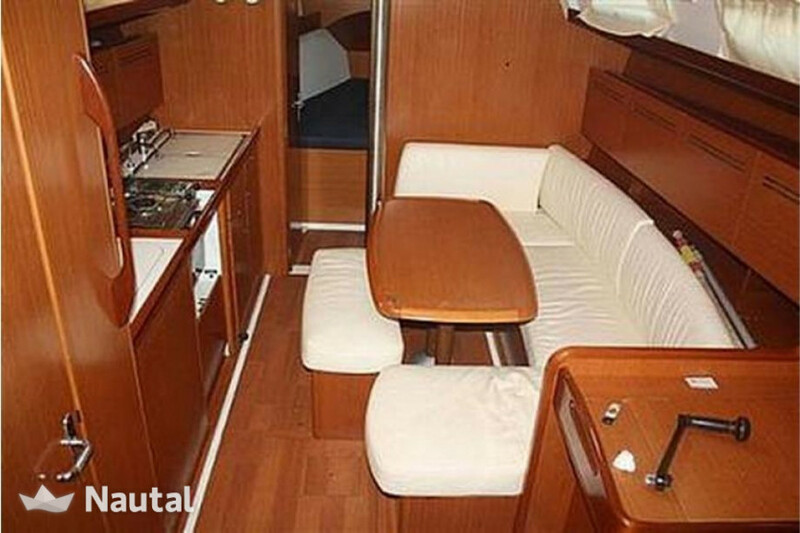 Its interior also offers a fully equipped kitchen where you can cook to your taste. 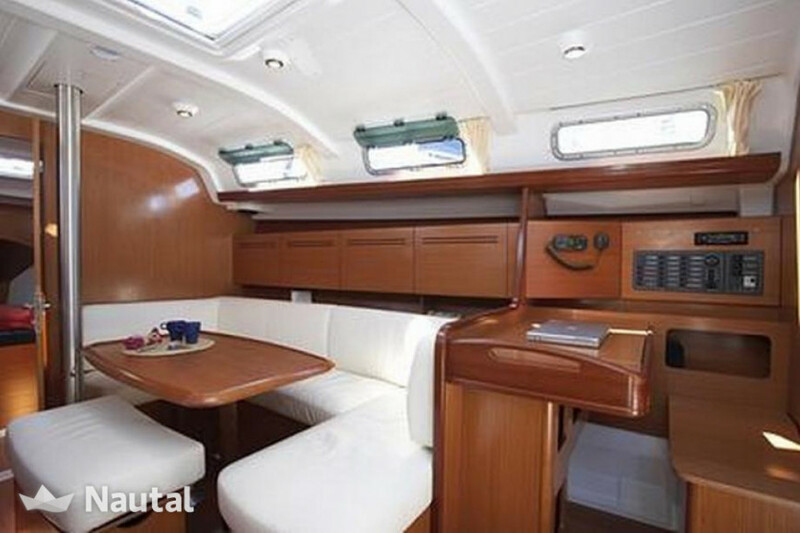 Its exterior has a solarium bow, great for sunbathing, and a wide stern from which you can steer the boat or relax while moored outdoors. 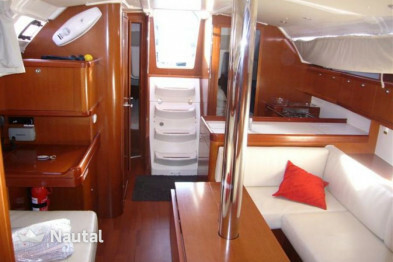 It also has a bathtub with easy access to water.